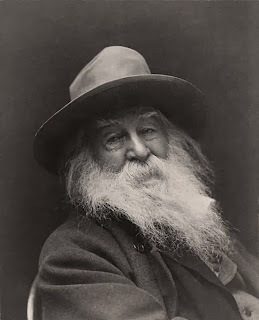 The youth of America-typified in the doughboy of the past war-was gloriously portrayed by Walt Whitman. He also sang of the vast plains and the beauty of America. But not a tear fell, not even a long-drawn sigh, long, long I gazed. Passing sweet hours, immortal and mystic hours with you dearest comrade—not a tear, not a word. I see my own soul trampling down what it ask’d for). Give me interminable eyes—give me women—give me comrades and lovers by the thousand! The saloon of the steamer! the crowded excursion for me! the torchlight procession!